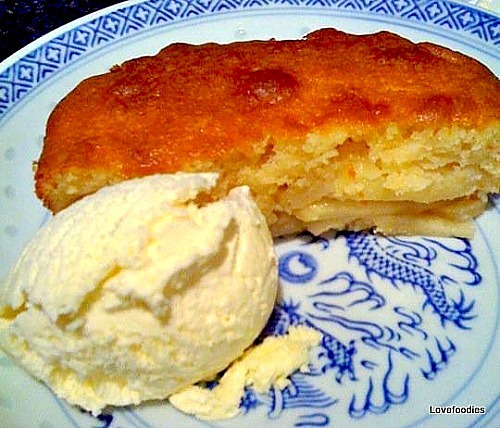 Warm Apple (Eve’s) Pudding. 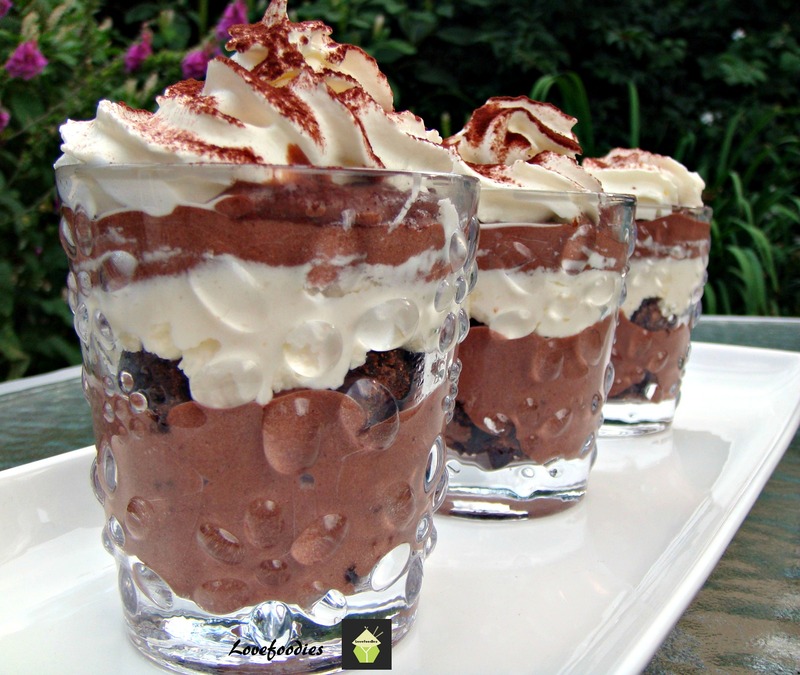 Real easy to make and perfect served warm with ice cream, custard or fresh cream. Such a simple recipe yet a real pleaser! Categories: Cakes, Desserts | Tags: apple, baking, cake, dessert, eves, how to make, ingredients, lovefoodies, oven, pudding, recipes, warm | Permalink. Light & Fluffy Raspberry Ripple Bread & Butter Pudding. Great with some fresh whipped cream, ice cream or simply on it’s own. Categories: Cakes, Desserts, recipes | Tags: baking, Bread, butter, cake, Cooking, dessert, easy, food, how to make, ingredients, lovefoodies, oven, pudding, raspberry, recipes, ripple, sweet | Permalink. Spicy Pear and Almond Crumble – Lovefoodies hanging out! Tease your taste buds! Having made apple crumble from as young as 12 years old, I decided to make some changes and play around with some flavours to make something new and delicious. The humble apple crumble still features in my kitchen every so often, but I have to say, this Pear & Almond Crumble takes the traditional recipe to another taste level. The addition of the ground almonds to the crumble makes it crunchier and tastier, the pears adds a refreshing change to apple, and the addition of the spices seem to enhance the flavours of the pear and almond. I have to say, the combination of flavours, textures, and indeed the smells coming from the oven are truly a delicious cooking and eating experience! Served with warm custard, this is by far one of my favourite and most pleasing desserts. In this recipe, I have made it easier regarding preparation time, by using mixed spice / pumpkin pie spice. However, if you wanted to use a cinnamon stick, cloves and star anise and infuse the pears in hot water with the spices for a few hours, you could. I did this method at Christmas time, and it does give a gentle ‘spice’ flavour to every bite. Really quite sublime. Spicy Pear and Almond Crumble – Lovefoodies hanging out! Tease your taste buds!. Categories: recipes | Tags: almond, apple, baking, cook, crumble, custard, dessert, food, how to make, ingredients, lovefoodies, pear, pudding, warm | Permalink. How To Make Home Made Custard – Lovefoodies hanging out! Tease your taste buds! Nothing beats Home Made Custard. I like it so much I often serve it with puddings, or just eat it straight from the bowl. The addition of using the seeds from the vanilla pod really does make a difference, so if your budget will allow, it is well worth adding it to the custard. The silkiness and creamy texture combined with the smell from the vanilla truly is a pleasure. This custard is best eaten as soon as it is cooked. So come check out our delicious recipe! How To Make Home Made Custard – Lovefoodies hanging out! Tease your taste buds!. Categories: recipes | Tags: custard, dessert, home made, how to make, pudding, vanilla | Permalink.